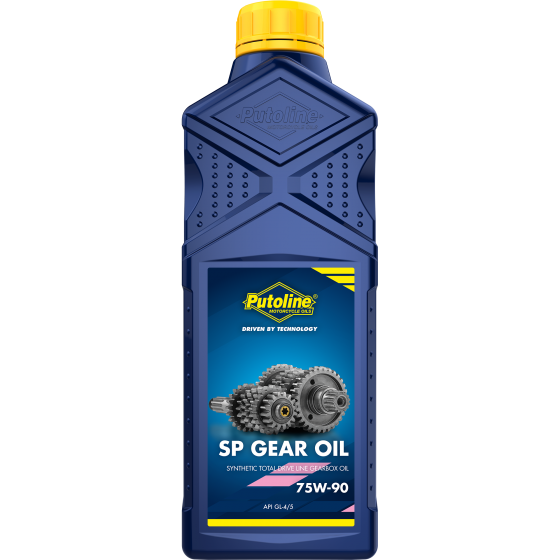 SP Gear Oil is a high-grade 'total drive line' transmission oil. The synthetic formula provides outstanding protection to and proper functioning of the transmission and clutch under all temperature conditions. The product has been specially developed for gearboxes, final drives and differentials on modern Road and Off Road motorcycles, scooters and quads. SP Gear Oil is suitable for both recreational and competition use.